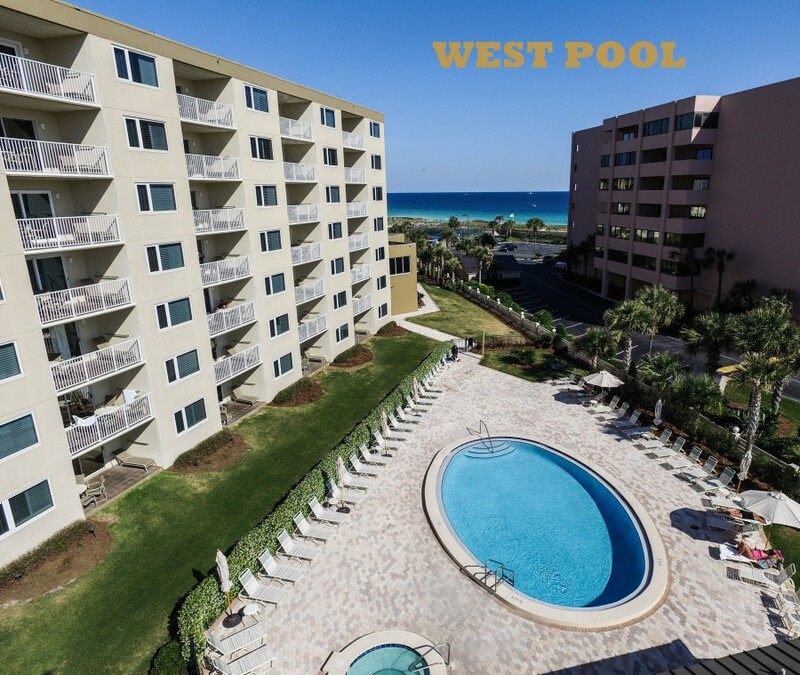 Destin condos and vacation rentals on the beaches of the Gulf of Mexico. Come enjoy the most beautiful beaches in the world! 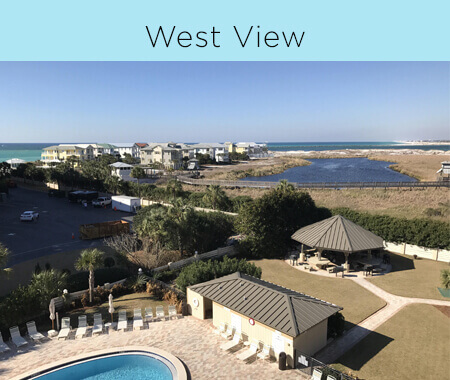 The Islander Beach Resort is a family friendly vacation rental resort located on Holiday Isle in Destin, FL, offering condos with spectacular views of the Gulf of Mexico and the Destin Pass / Lake Christine. Enjoy our private Beach with your FREE beach service (stays 14 days and less), or lounge by one (1) of our two (2) pools, heated when needed. 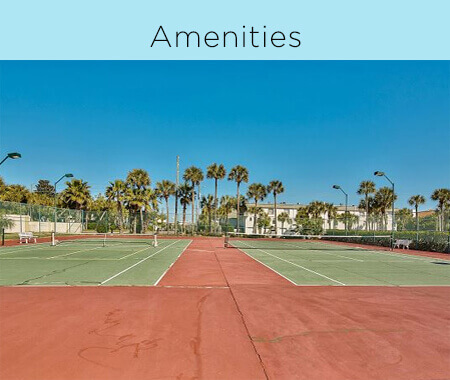 The Islander Resort is proud of our outdoor sports facilities, which include two (2) hot tubs, tennis courts, basketball court, shuffle board, and pickleball courts. Equipment can be checked out from the on-site Front Desk that is open 24 hours every day of the week. 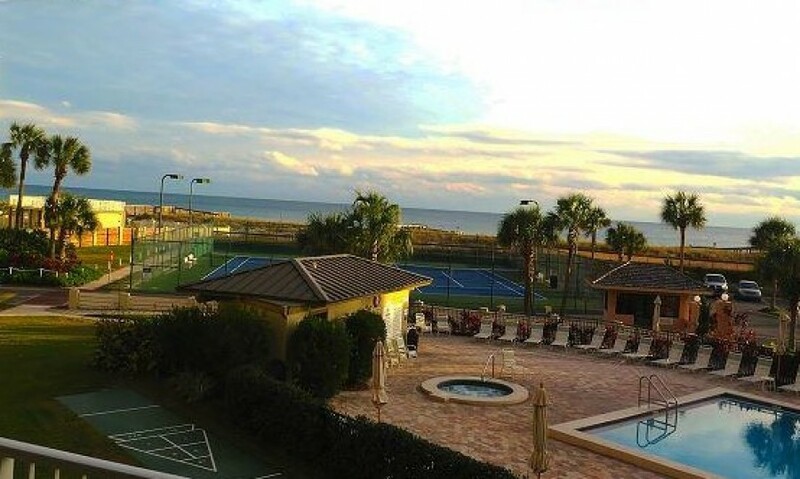 The fitness center is recently renovated and is available to rental guests 18 years and older at no charge. Complementary unlimited wireless internet is also available. All Islander Rental Guests will receive our Islander Beach Resort VIP Pass offering special discounts to area attractions and restaurants. Our newly remodeled Palm Room offers private space with amazing views of the beach and is available to rent for your private events. Destin is home to several of the best championship golf courses in Florida, such as Sandestin and Regatta Bay. 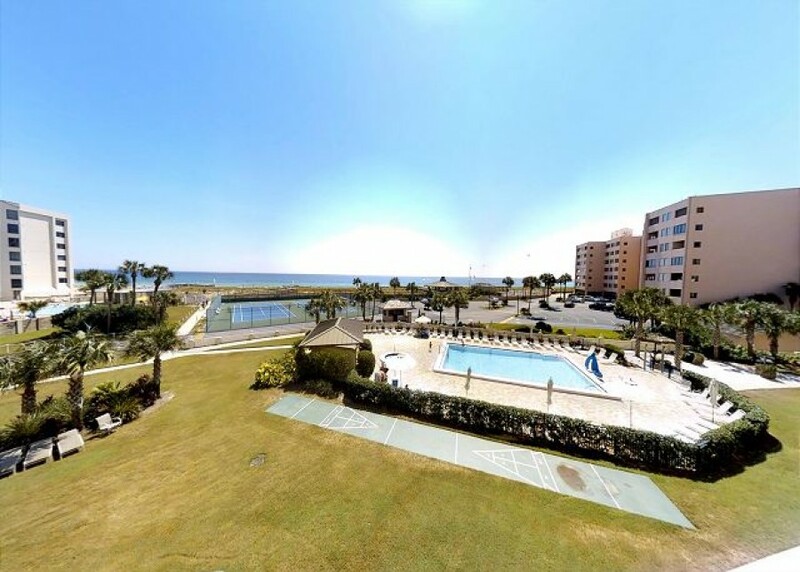 The Islander Vacation Condo Rentals is located close to all of Destin, FL’s best attractions, dining and shopping, including Destin Harbor Walk, Destin Commons, and Silver Sands Factory Outlet. 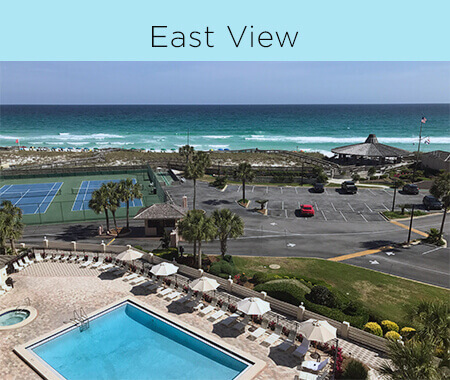 With everything The Islander Beach Resort has to offer, we are sure to be your new favorite condo rental for your Destin, FL beach vacation. 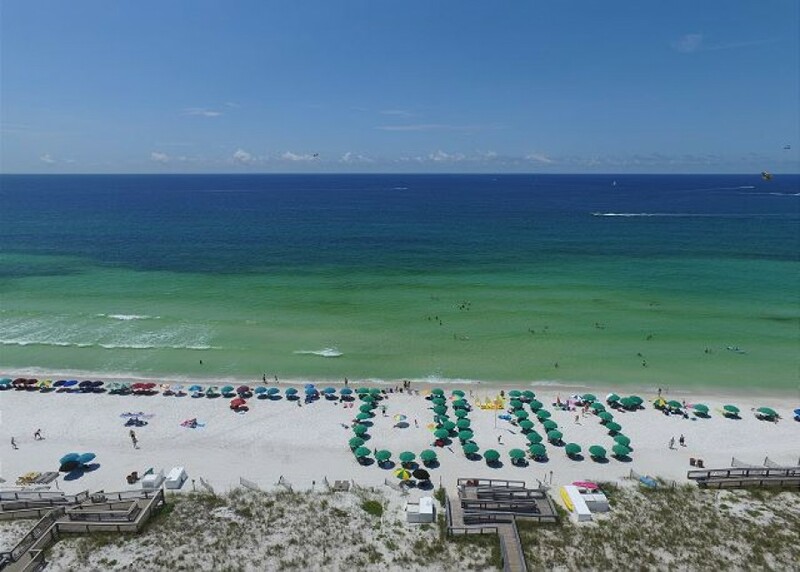 The Islander, located directly on Destin's beaches, is the perfect location for your destination wedding! Our newly remodeled Palm Room is a 1,700 square foot private event space, with a pictureque window view of the Gulf. 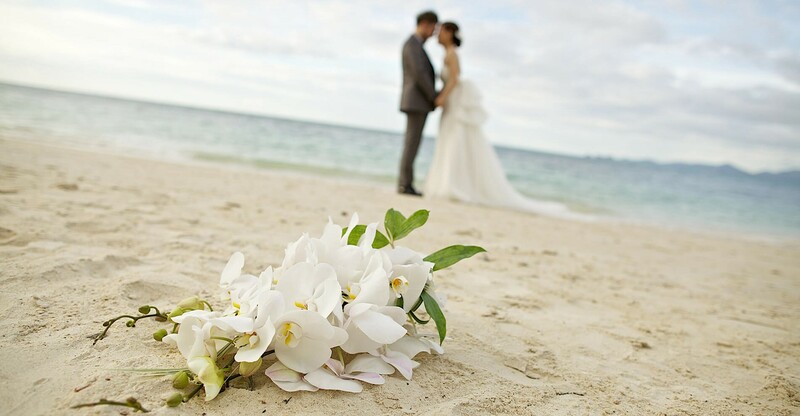 It is a memorable place for you to complete your vision for your special day.